We have been repairing air conditioners and repairing heaters since 1982. 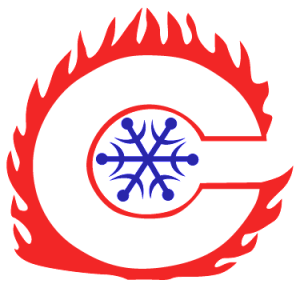 We have the knowledge and skills to perform even the most complex air conditioning services on all makes, models, and types of air conditioners in your home or at the office. 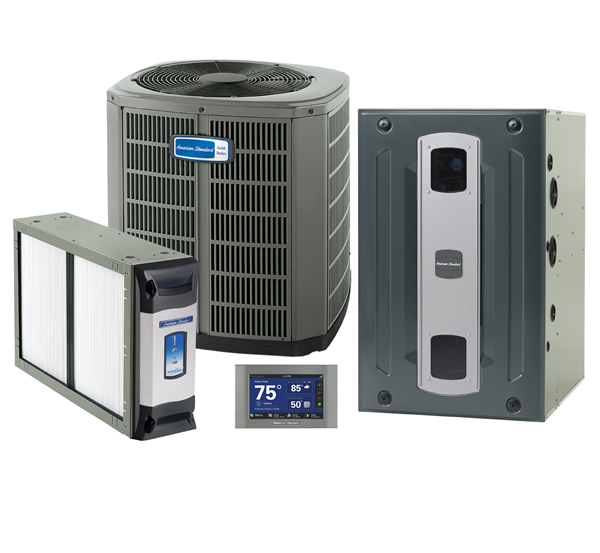 When the time comes to replace your old, inefficient air conditioner with a new home comfort system, our technicians can explain the benefits of a new HVAC system and advise you on which air conditioner services meet your comfort needs. Properly maintaining your air conditioner, heater, and IAQ can keep your system running more efficiently and catch minor problems before they become expensive repairs. Your A/C system consumes more energy than all of your other appliances combined and is one of the most expensive investments a homeowner can make. With proper maintenance, you can make sure that your air conditioning system continues to operate at peak efficiency and lasts for many years to come. Always get excellent service. Service personal are nice and they are very well trained servicemen. Your service was highly recommended by my daughter-in-law and I was extremely happy with my decision to use you. I will recommend you to anyone and your service greatly exceeded my expectations. Thank You! Long time customer and I am extremely satisfied with the service I received. The crew was excellent. Extremely polite, efficient, and very clean. They were helpful and very professional. It was a pleasure to have these men to have in my house! I have used your company for over 20 years and I hope to continue using your company for many years to come! I have stayed with your company over the years for one main reason; your honesty. You are always up front and don’t sugarcoat the repairs that I need.